Serving Scotland County and surrounding areas. I am available for travel. * All sessions require a $50.00 non–refundable retainer fee due at the time of booking & the remaining balance is due the day of your session. * All prices are subject to change and include the photographer’s time in the studio or on location, hand selecting of the best images, editing, and online gallery. 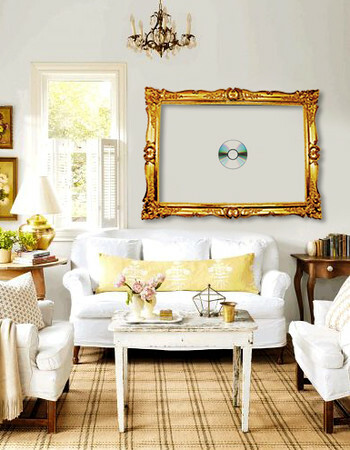 * You have the option to purchase your entire gallery, on a disc, for an additional fee. * Prints and products will not be ordered until full payment has been received. A true heirloom is passed on through generation to generation. On your walls, do you have beautifully framed portraits of your family or albums of your child’s birth on your coffee table? ….or do all of your most precious memories exist on a computer or disc? One day, your family or children will look for pictures of you. It is so deeply important to have these memories printed so they can be shared through time. Clients typically invests $200 - $600 in their session.